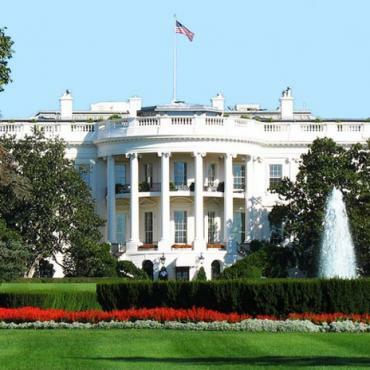 Discover the highlights of East Coast USA and Canada on this fascinating tour that shows you the best of New York, Washington DC, Toronto, Ottawa, Montreal, Quebec City and Boston. 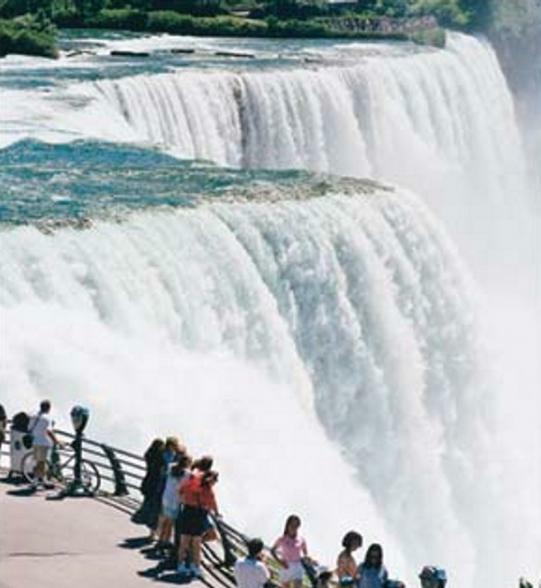 Among exciting city tours, you’ll also catch a glimpse of traditional life in Amish Country and ride the Maid of Mist in Niagara Falls. 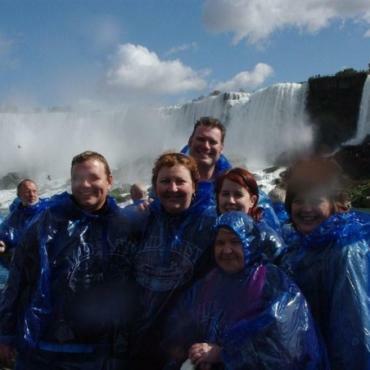 This tour operates April to October. Please contact Bon Voyage for the most up-to-date departures for this itinerary. Welcome to New York. Check into your hotel and then head out on your own for an afternoon of discovering New York City. 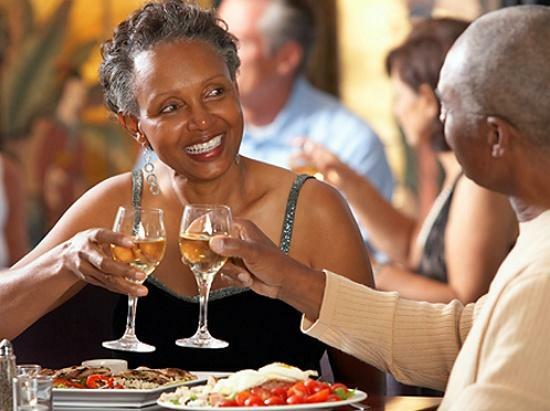 This evening, meet your Travel Director and fellow travellers for a Welcome Reception. 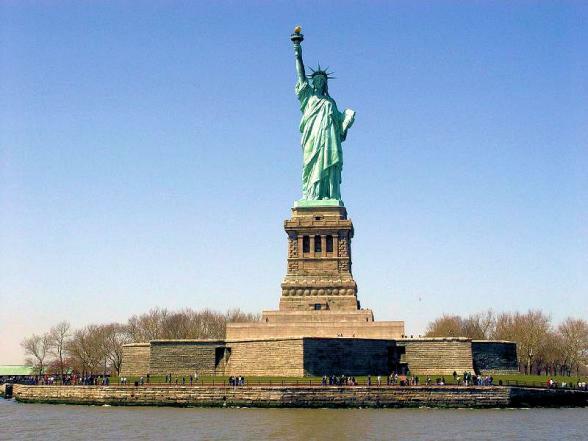 Enjoy a fabulous city tour today. View the towering Empire State Building, vibrant Times Square and iconic Central Park. 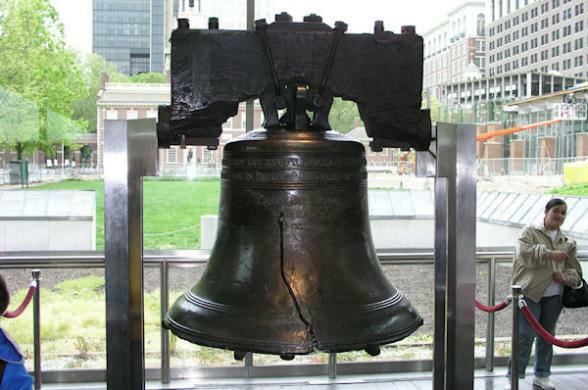 In Philadelphia, the City of Brotherly Love, visit the Liberty Bell Center. 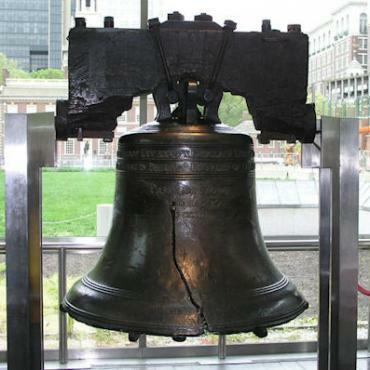 Stroll around Independence Hall, the historic site of the signing of the Declaration of Independence, before travelling on to the nation's capital, Washington, D.C.
Today, marvel at the White House, the U.S. Capitol Building and visit the Lincoln Memorial. 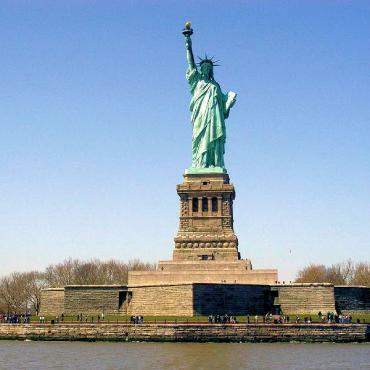 A local expert will guide you around the World War II and Vietnam War memorials. 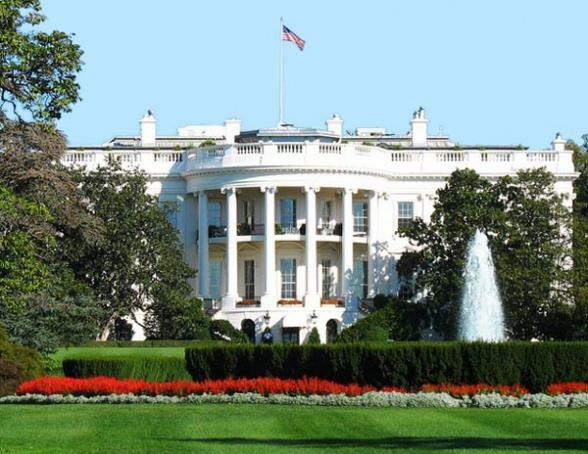 Before you discover Washington on your own in the afternoon, we'll visit the Arlington National Cemetery. Roll back in time to explore the rural back roads of Pennsylvania's Lancaster County with a Local Expert. 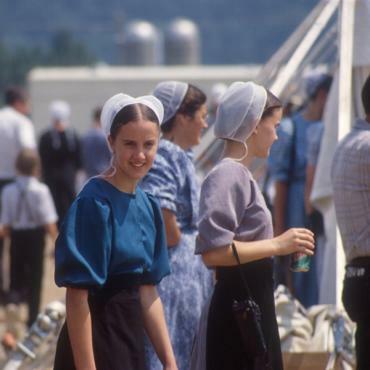 Learn about the traditional agricultural lifestyle of the Amish and the Mennonites, who live much the same as they did when they first settled here over 200 years ago. Arrive at your hotel, a historic preservation in the heart of Amish Country. 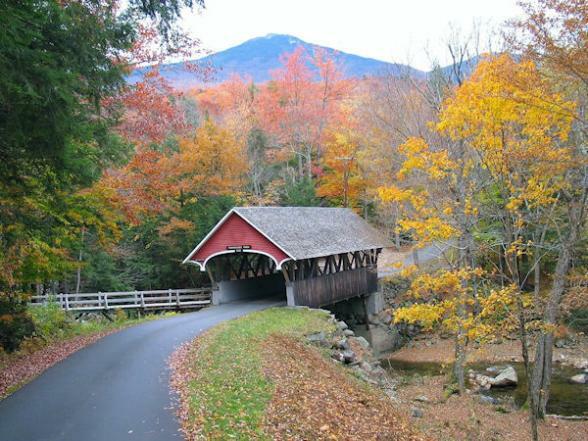 Depart Lancaster County and travel through Pennsylvania into the eastern part of New York State. En route enjoy the wonderful scenery, before you stop at the Corning Museum of Glass and marvel at the beautiful sculptures. 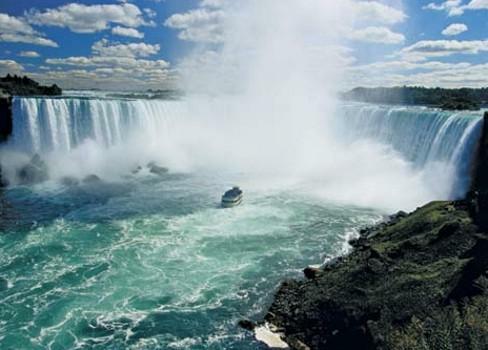 Arrive in Canada at the mighty Niagara Falls for two nights. 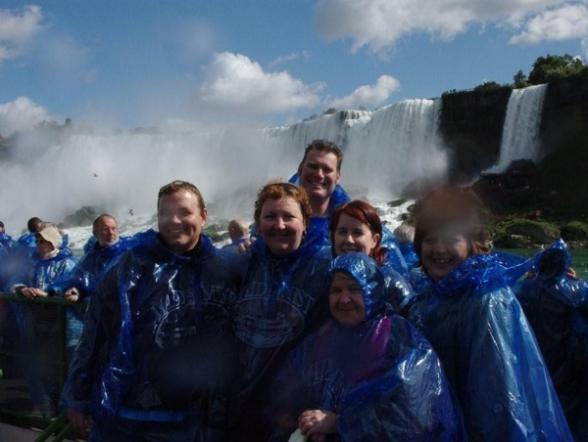 After soaking up the panoramic views and thunderous roar of the falls, set out on an exhilarating boat ride to the base of spectacular Horseshoe Falls. 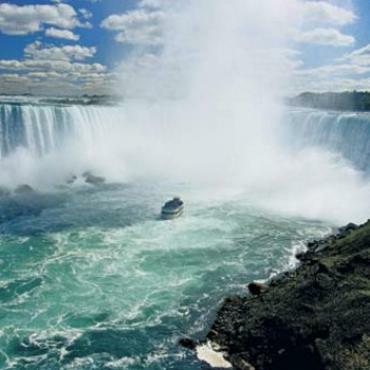 Enjoy some free time to explore on your own before travelling on to the picturesque community of Niagara-on-the-Lake. This evening, visit a family-owned winery for an exclusive tour and tasting of their award-winning wines, including ice wine, a speciality to the region only produced in a few other areas of the world. Later, relax at a Be My Guest dinner with bucolic views of the vineyard. 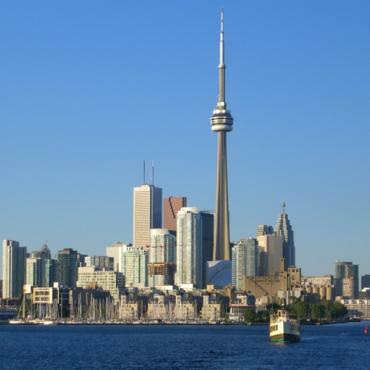 Arrive in cosmopolitan Toronto today and enjoy a tour of this vibrant city set on the shores of Lake Ontario. 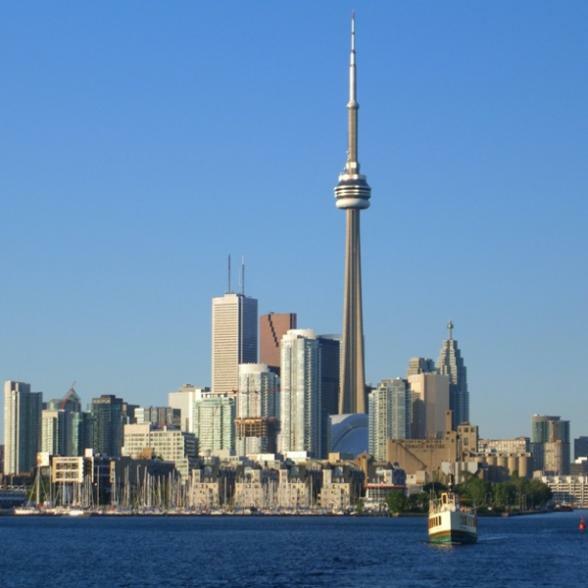 In your free time here we'd recommend a visit to the CN Tower. 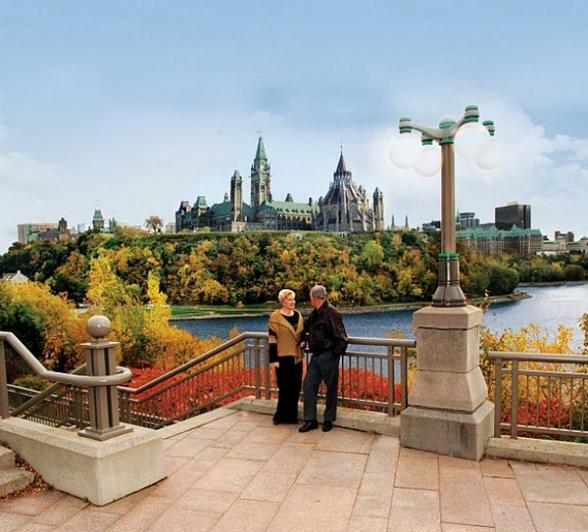 You'll adore your next stop, Ottawa, Canada's stately capital. 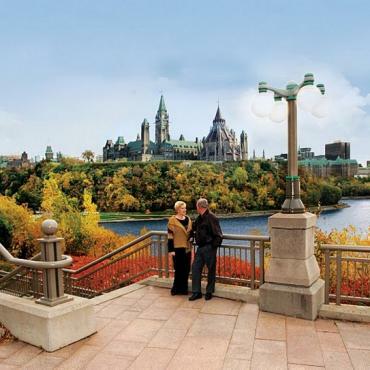 On the city tour here you'll discover Parliament Hill; Rideau Hall, the residence of the Governor General of Canada and the beautiful downtown galleries and museums. Today, we travel to the only walled city north of Mexico in the Western Hemisphere - Quebec City. 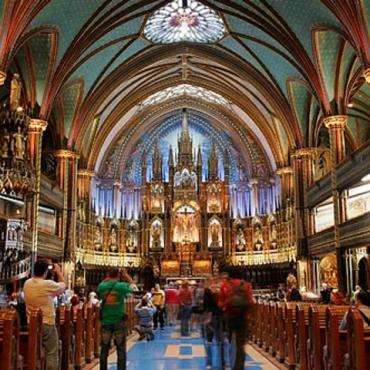 We will visit Old Quebec, a UNESCO World Heritage Site, with its cobbled streets, sidewalk cafes and classic bistros. We'll explore its winding streets with a local guide who'll tell you stories about the city's military past. 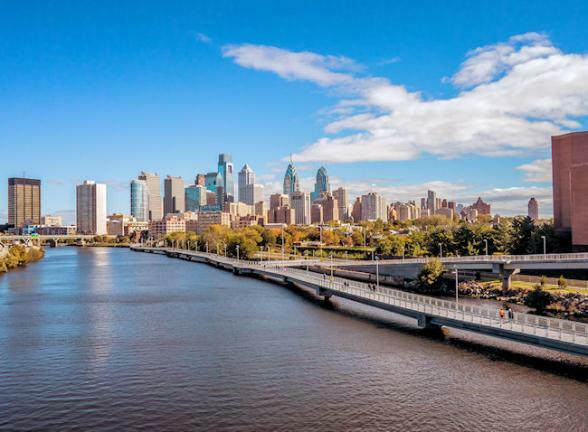 You'll have plenty of free time over the two days here to explore every nook and cranny of this delightfully historic city. 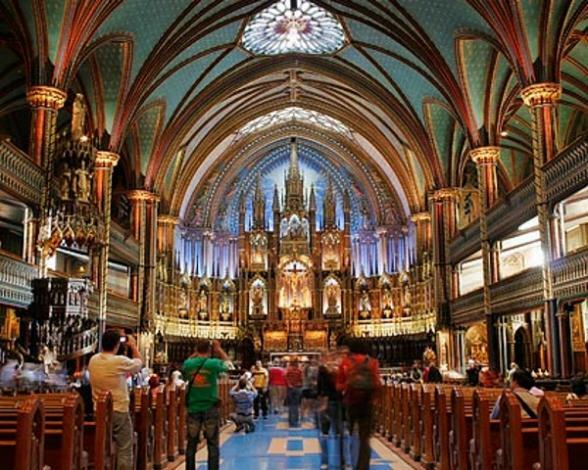 Today, a guide will lead you by the hand through some of Montreal's spectacular, historic attractions - the Notre-Dame Basilica, the colourful port area and Place Jacques-Cartier, the epicentre of the old city. We arrive at our next stop, Quebec, via a scenic drive along the the beautiful St. Lawrence River. 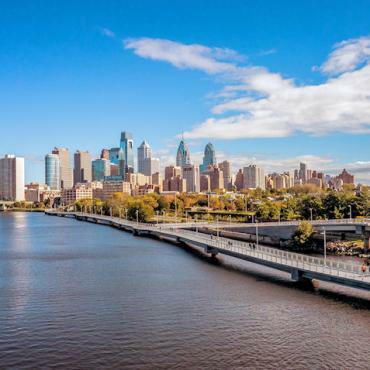 You'll love exploring this city which is a UNESCO World Heritage Site. It’s time to cross back into the United States. 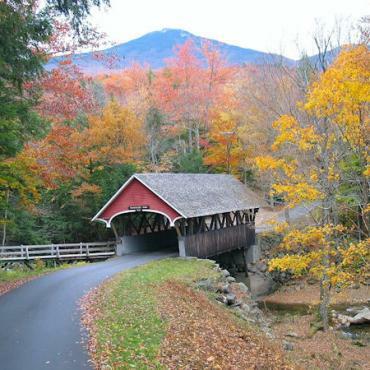 You’ll travel through New Hampshire and visit Franconia Notch in the heart of the White Mountains before arriving into historic and oh-so charming Boston. Be sure to watch out for black bear, moose and deer on our journey today. Boston is one of America's best cities to explore on foot. 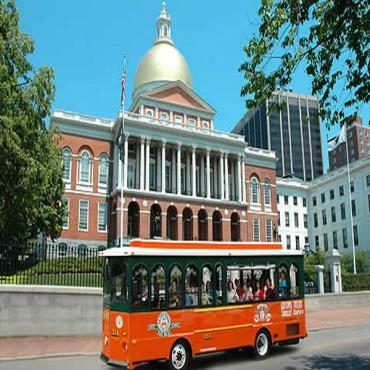 Follow the Freedom Trail through the most historic parts of this delightful city, or ride the colourful trams. 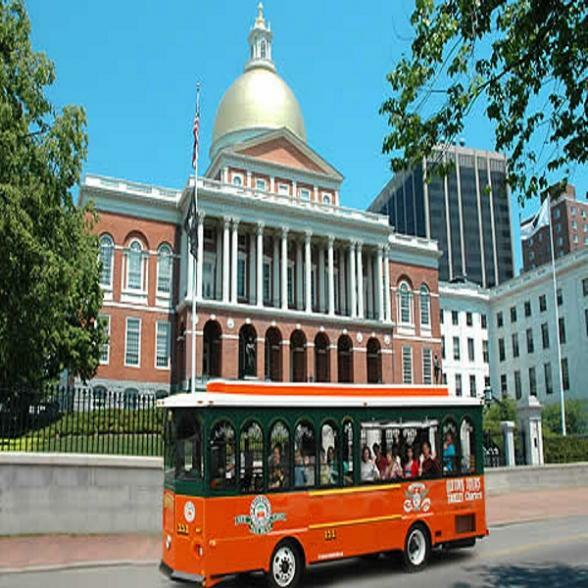 A must-do whilst in Boston is a visit to Boston Common to ride the famous swan boats and a visit to the Tea Party Museum Ships. 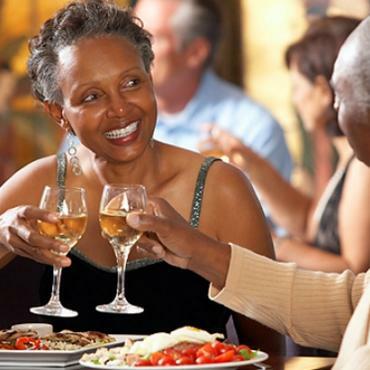 This evening, toast your holiday and newfound friends at a Farewell Dinner. 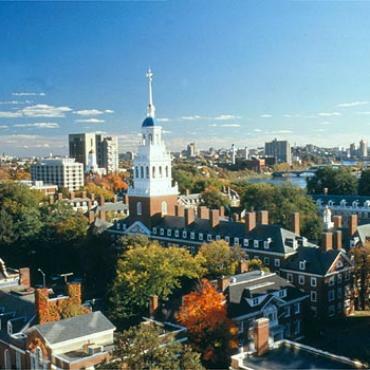 Say farewell to The City On A Hill today with a final morning stroll around Boston Common before your early afternoon transfer to Boston Airport. This is the end of your tour, however your adventure doesn't have to end here. 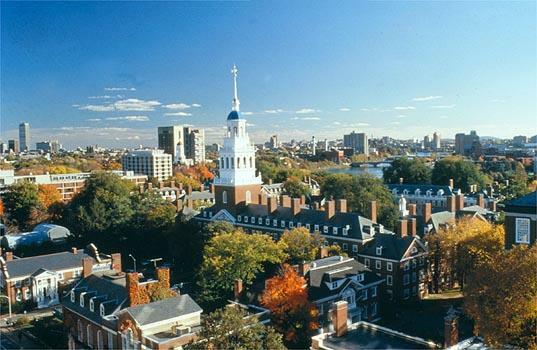 Perhaps you may want to extend your stay and spend a few more days exploring Boston or head back to New York City. 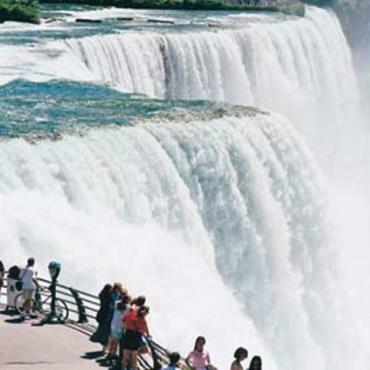 Call the USA and Canada specialists at Bon Voyage to discuss your perfect East Coast USA and Canada tour.